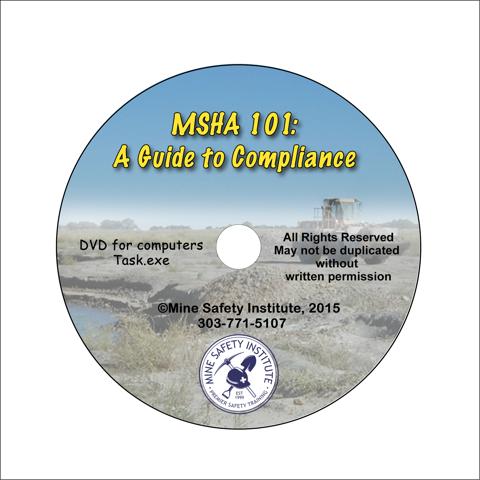 The Colorado Stone, Sand & Gravel Association (CSSGA) in partnership with the Colorado Division of Reclamation, Mining and Safety has produced MSHA sanctioned safety training DVDs. 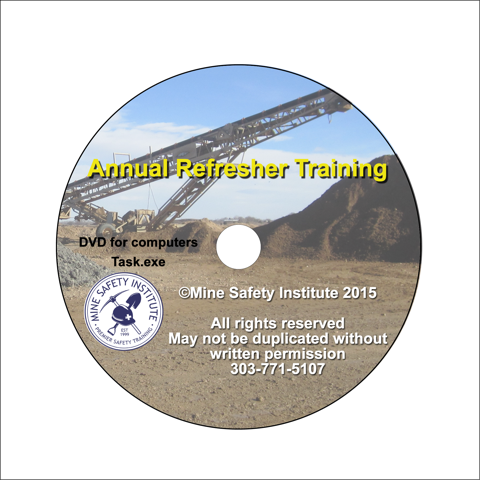 CSSGA and the DRMS are excited to announce the launch of our new website the Mine Safety Institute! 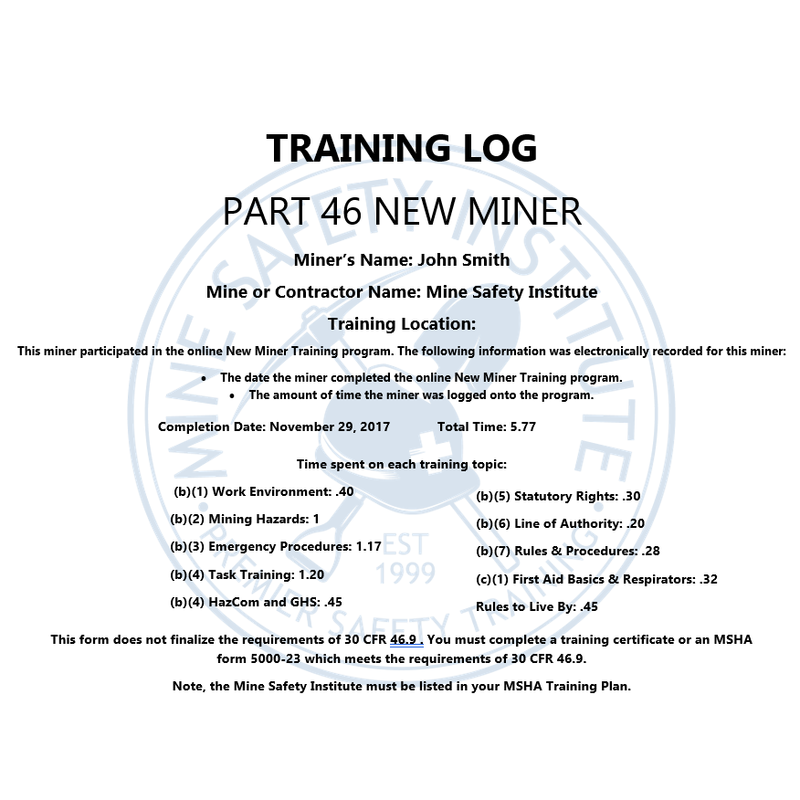 Use the links below to continue your shopping experience on the minesafetyinstitute.org or navigate their now to find helpful Toolbox Tips. 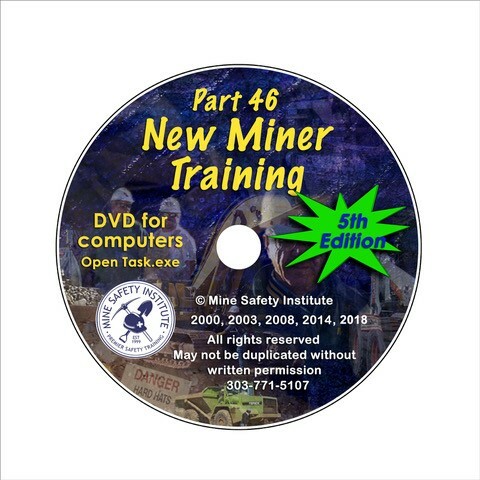 There you will also find on-demand training for Part 46 New Miner Training and DVDs for task training and other Part 46 required training materials. Contact annelise@coloradocaa.org for information on CSSGA Member Discounts.